I introduce you to my friend Meighan (well, that’s not her; that’s her Stromboli). 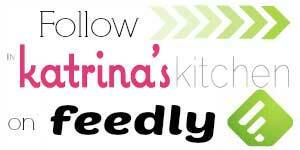 She has a delightful recipe for you today and I’m so happy to share it with you. Meighan is one of those people that I can’t even remember meeting. Surely we ran around the playground together and one day we just decided that we were friends. As life goes we lost touch with each other in the years after high school but thanks to Facebook we were reunited. Anyway Meighan was always posting delicious updates about what she was making that week for dinner. When I started my blog I knew that I would ask her to do a guest post for me. I’m glad she accepted! You will be too! To make the dough: Dissolve 1 package of yeast in 1 ½ cups of warm water. Let sit for about 5 minutes. In the meantime, whisk together 3 ½ cups of flour, salt and sugar in a medium mixing bowl. Pour the yeast/water mixture into the flour mixture and stir until combined. Once combined, turn out onto floured surface and knead for about 10 minutes. (If dough is too sticky, add more flour. If dough is too dry, add more water.) Once dough is kneaded and elastic, place in an oiled bowl. Cover with a kitchen towel and let rise for about 1 ½ to 2 hours. Once dough has had time to rise, punch down and divide into two equal sections. 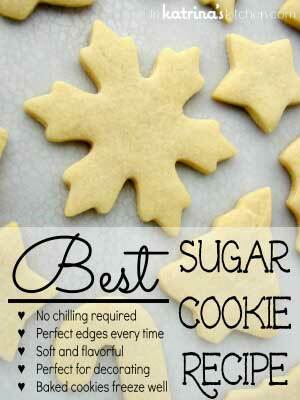 Lightly flour dough, and put each section onto two oiled cookie sheets. Using a floured rolling pin, roll dough out, close to the edges of the cookie sheets. Cover with kitchen towels and let rise again for 1 to 1 ½ hours. To assemble the Stromboli: Preheat the oven to 425°. Spread pizza dough completely out to the edges of the cookie sheets, trying to get all of the bubbles out. Start with one sheet of dough, and place slices of salami, slightly overlapping, in a row down the middle of the pizza dough. Next, sprinkle with Parmesan cheese, Italian seasoning, and garlic salt. On top of that, place the provolone cheese slices, slightly overlapping. Last, place the ham slices on top of the provolone cheese. Repeat for the other pan of dough. Fold one side of the pizza dough on top of the meat/cheese row in the middle. Then, take the other side of the pizza dough and fold over. Flip the strombolis over, and fold the ends underneath. Cut about 4 or 5 diagonal slices on each Stromboli, a few inches apart. Brush with egg white. Lightly sprinkle with more Italian seasoning and garlic salt. Bake for about 20-25 minutes, or until dough is lightly browned. Serve with pizza sauce of your choice for dipping. I did not have the pleasure of tasting this beauty but I will be trying my hand at it soon I’m sure! My mother-in-law makes a similar recipe with the addition of pepperoni. I know that this freezes well. Bake it, cut it up into whatever size portions you like, wrap in foil, and place in the freezer. I hope you all enjoy this recipe. Thank you Meighan for agreeing to do this guest post for me! 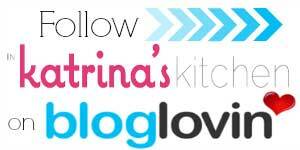 I still think you should join us in this crazy world of food-blogging! 😉 What do you guys think? Dissolve 1 package of yeast in 1 ½ cups of warm water. Let sit for about 5 minutes. In the meantime, whisk together 3 ½ cups of flour, salt and sugar in a medium mixing bowl. Pour the yeast/water mixture into the flour mixture and stir until combined. Once combined, turn out onto floured surface and knead for about 10 minutes. (If dough is too sticky, add more flour. If dough is too dry, add more water.) Once dough is kneaded and elastic, place in an oiled bowl. Cover with a kitchen towel and let rise for about 1 ½ to 2 hours. Preheat the oven to 425. Spread pizza dough completely out to the edges of the cookie sheets, trying to get all of the bubbles out. Start with one sheet of dough, and place slices of salami, slightly overlapping, in a row down the middle of the pizza dough. Next, sprinkle with parmesan cheese, Italian seasoning, and garlic salt. On top of that, place the provolone cheese slices, slightly overlapping. Last, place the ham slices on top of the provolone cheese. Repeat for the other pan of dough. Okay, must have just been when I came through foodbuzz that I got the weird ad instead of your blog. Anyhoo, Meighan’s stromboli looks fantastic! Oh Meighan, Meighan…. Why did I have to read this at 9:15PM? I am now extremely hungry for that amazing looking Stromboli. The Hubs comes home from a long road trip this weekend, and this might have to be one of our dinners when he is home. That way he doesn’t forget about us here and remembers to come back to his family from his next road trip. Great Job Girl! That looks SO delicious! I would love to sink my teeth into it right about now! Stromboli’s are so good! I make mine with just salami and mozzarella cheese. 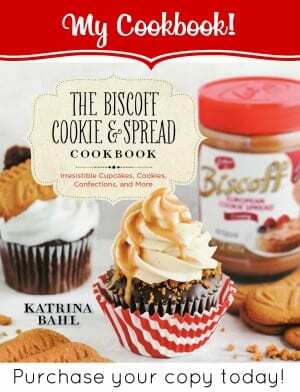 I do believe that she does need to start a blog, Katrina…this looks SO GOOD! Perfect for Friday Pizza Night…saving this one since I’m learning to embrace homemade dough this weekend! This looks so good! 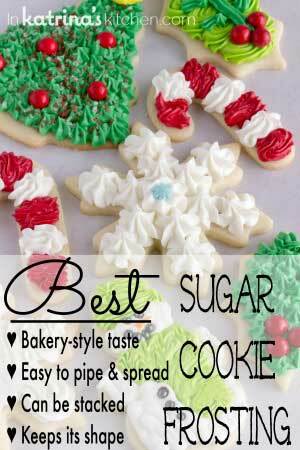 I cheat and use the biscuit dough in a can! I know this is sooo much better! Nice to meet you, Meighan. 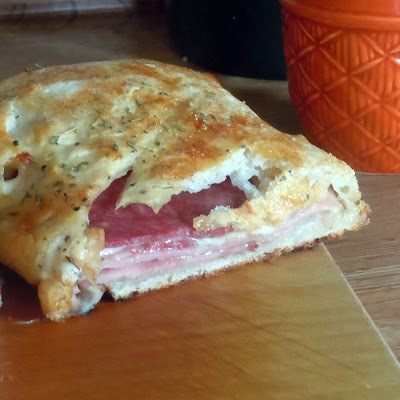 Your Stromboli looks so good and the recipe is versatile. A great guest blog. Have a great weekend! Thank you for helping Katrina reconnect with Meighan so she could share this rockin stromboli. This look so delicious! I loved your facebook story Katrina- I can totally relate. =) Glad that you got to reconnect and we get this delish stromboli! This does sound like an excellent thing to have ready to go in your freezer! sooooooooooooper doooooper dish…sounds devourable n perfect..
new to your space..glad I stopped by..awesome recipe collection…love your presentation..
Oh yum….!! This looks heavenly! I wish I could give it a try right now ;). Thanks for sharing the recipe :). The only reason why I like Facebook – finding old friends!! Her stromboli is enough for you to want to remain friends forever! ;-)) That is mouthwatering! Katrina-So glad you and your friend reconnected. Just think what amazing recipes you two can share…ie. this yummy and tempting Stromboli! 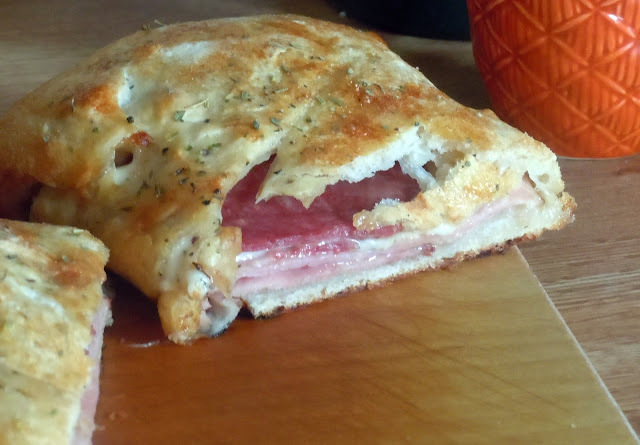 Great guest post and such a yummy looking stromboli. I will have to get around to trying this soon as I know that my family is going to love it. i am in love with this already! thank you for sharing this post. have a great day. you should share this one!! yum!! Looks like your friend Meighan knows how to make a mean stromboli. I already had dinner, but could go for this about now. Hope you enjoyed your weekend. Hello! I’m back again to let you know that I featured you in the Savory Sunday Picks! Have a great week! I never tried making stromboli. I think your recipe will be my first attempt! Thanks!